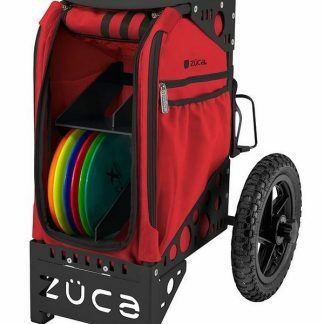 Don’t let a little rain dampen your day on the disc golf course. 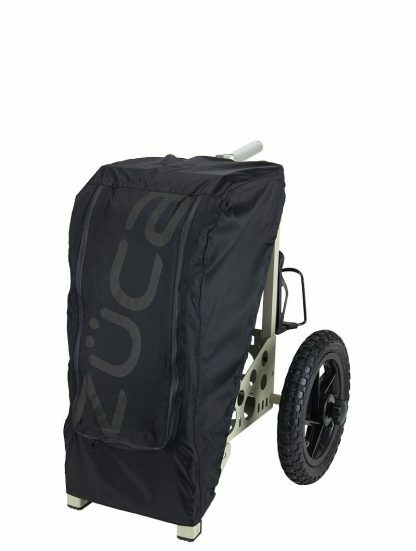 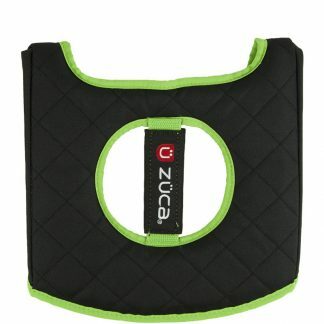 If you have a Zuca Disc Golf Cart than it is easy to find room to take this All-Terrain Rain Fly with you just in case. 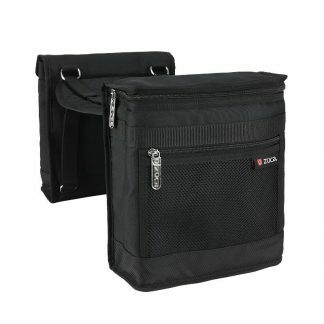 Easily stretches over your cart or tucks away in the provided storage pouch when not in use. 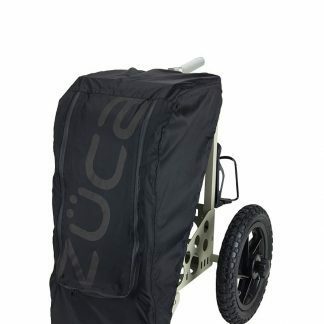 Might as well grab one now or you’ll be wishing you did when you start feeling rain drops.